ever-increasing pile of “so bad, its good” entertainment: The Room. audience member upon initial viewing. 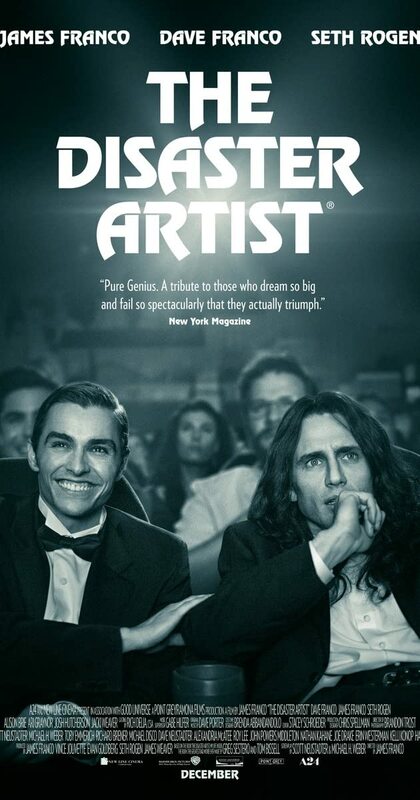 The Disaster Artist originally exists as a personal story detailing Sestero’s relationship with the mistaken mastermind Tommy Wiseau. exposing him as extremely flawed, yet unflinchingly determined to see his vision come to life. unconditionally blind belief in one’s dreams. be a strong contender throughout the impending awards season. The Greatest Showman). James Franco also directed and produced the film. 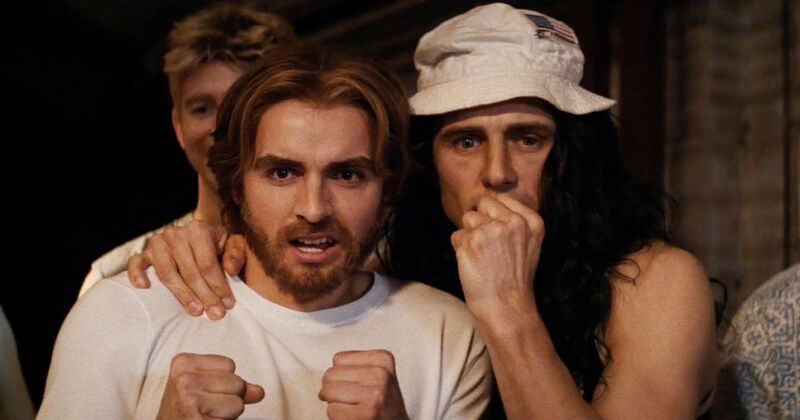 With all of the positive buzz behind it, The Disaster Artist should be far from a disaster. The Disaster Artist will hit limited theaters on December 1st and will expand across the country a few days later on December 8th.